I have been looking for the perfect journal for individual and group counseling and I have finally found it! 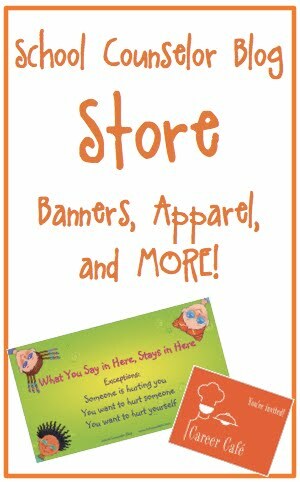 Really Good Stuff Ready to Decorate™ Journals are a dream come true for individual and group counseling. 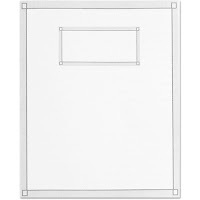 The Ready to Decorate™Journals are blank on the outside and have one blank page and one lined page next to each other. The journal is 7" by 9" and has 64 pages. The Ready to Decorate™Journals are available to purchase in packs of 36 or packs of 144. They are a great price too! The Ready to Decorate™ Journals is $1.50 per student for 36 and $1.25 per student for 144 plus shipping and handling. Students enjoy personalizing their journals and making them their own. The front of the Ready to Decorate™ Journal is blank, which makes it easy to personalize. Students in my 8th grade girls group enjoyed decorating the front of their journals. I instructed the girls how to decoupage the front of their journals using magazine cut outs , Mod Podge , and foam paint brushes. The loved it! Other students I work with have used markers and crayons to personalize their journals. 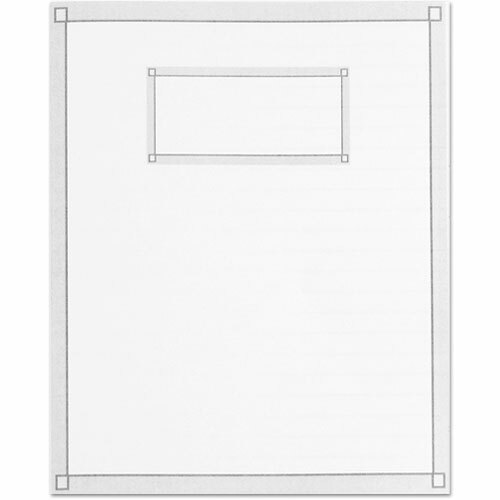 The inside of the Ready to Decorate™ Journal has a blank page and a lined page next to each other. I love this feature because it allows for many different kinds of prompts and activities. Students can complete a drawing activity on one page and a written activity on the next page. Having everything all in one journal is great because it makes it easy to keep all of the group activities organized in one place for students (and me). I have been using What to Do When You Worry Too Much: A Kid's Guide to Overcoming Anxiety for individual counseling with a student I work with. Since I got the journals, she has been recording all the activities we do from the book in her Ready to Decorate™ Journal. The picture to the left of your screen shows an example of an activity I did with the student from What to Do When You Worry Too Much: A Kid's Guide to Overcoming Anxiety and how I recorded it in the Ready to Decorate™ Journal. (This is my hand writing and work, not the student's). The lined pages of the Ready to Decorate™ Journal are great for writing activities. Students can write journal entries, answer writing prompts, and make lists. The picture to the right of your screen is an example of how I used the lined page for a writing prompt. (This is my hand writing and work, not a student's). There are endless possibilities for using the Ready to Decorate™ Journal with students in individual, group, and classroom settings. Really Good Stuff sent me 12 Ready to Decorate™ Journals in exchange for a product review. I never recommend a product I do not totally love! The Ready to Decorate™ Journals literally flew off my shelf! I gave some of the Ready to Decorate™ Journals to students I am seeing individually, but the majority of the Ready to Decorate™ Journal went to my current 8th grade Girls In Real Life Situations (G.I.R.L.S) group. I plan to order more Ready to Decorate™ Journals for individual counseling and groups I am facilitating. 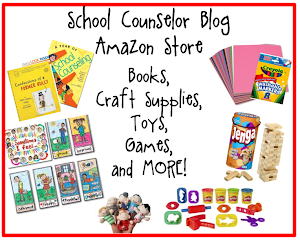 For more product reviews by teachers, visit The Teachers' Lounge, a Really Good Stuff blog. How would you use the Ready to Decorate™ Journals with students? Comment below, email me, tweet, or share on the School Counselor Blog Facebook Page! Thanks for the great review! I think this journal would be great to use in my classroom as a community building thing. We've been talking about showing compassion lately. It would be fun for kids to report stories of compassion in the journal. I could also use in our GT/enrichment classes. We always need somewhere to record our ideas. The blank cover begs for kids' creativity! I discovered your blog today and I am so excited! I just got hired for my first full time position as a middle school counselor and I have been trying to build my library of resources. I think your website is going to be my go-to place for ideas and suggestions as I begin my new job! Thank you and keep up the great work!! Your welcome Jennifer! Great idea for having students report about compassion! I love the blank cover too! Megan, Congrats on your position! 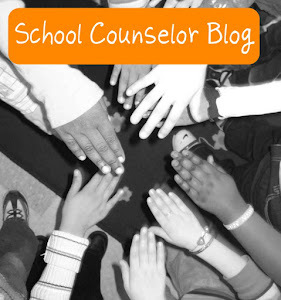 I am so excited you are going to use school counselor blog as your go to place for resources! You can subscribe to my blog and receive it through email too! 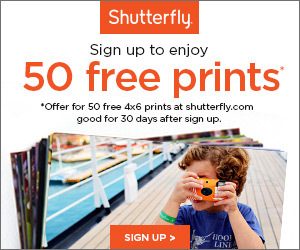 That way you will never miss a new post! Thanks for your comment!